The Jurassic Park water ride at Universal Studios was a perennial favorite, especially on a hot summer day as your raft splashed down. It closed at the end of last summer, but life finds a way — Universal's announced that the retooled version is almost ready to roar back. 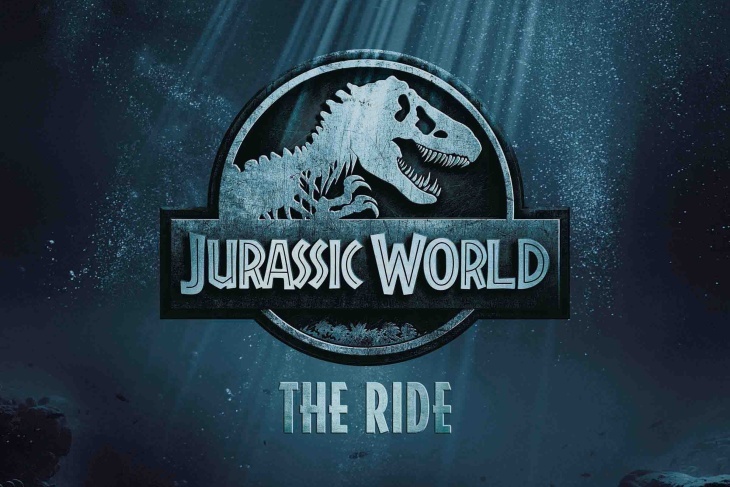 "Jurassic World — The Ride" will include new dinosaurs from the recent film series, according to a press release. There's also a brand new storyline, set within Jurassic World. You'll be going through new dinosaur-filled areas, with the thrill level increased as predatory dinos (hi, velociraptors!) stalk you and your fellow tourists. It all culminates in a T. rex fighting a new dinosaur, before taking that 84-foot waterfall dive. The enhanced ride starts before all that with the entry, which had started feeling a bit dated. They promise a reimagining of the pillars with billowing flames that previously welcomed fans to the Jurassic Park ride, along with new stonework landscaping. You'll also have to say goodbye to the old waiting line videos whose quality seemed VHS at best, with updated video (presumably on newer monitors) on the way. Along with the usual Universal creative team, they've also brought in Industrial Light & Magic to help kick the special effects up to another level. They'll be making use of updated technology that has yet to appear in a theme park before. Not just the ride itself is getting updated — the Raptor Encounter area outside will also be evolving, with velociraptor Blue appearing alongside other beta raptors for photo opportunities with park guests. They're also reimagining the kids' Dino Play area, adding some educational opportunities as kids work on excavating dinosaur fossils. We talked with a Jurassic Park superfan about his last ride on the Jurassic Park version of this attraction last summer — you can time travel back to our conversation here.